BIRDS-4 members finally moved to BIRDS Room at SVBL Bldg. Before we moved, BIRDS3 members used the room. 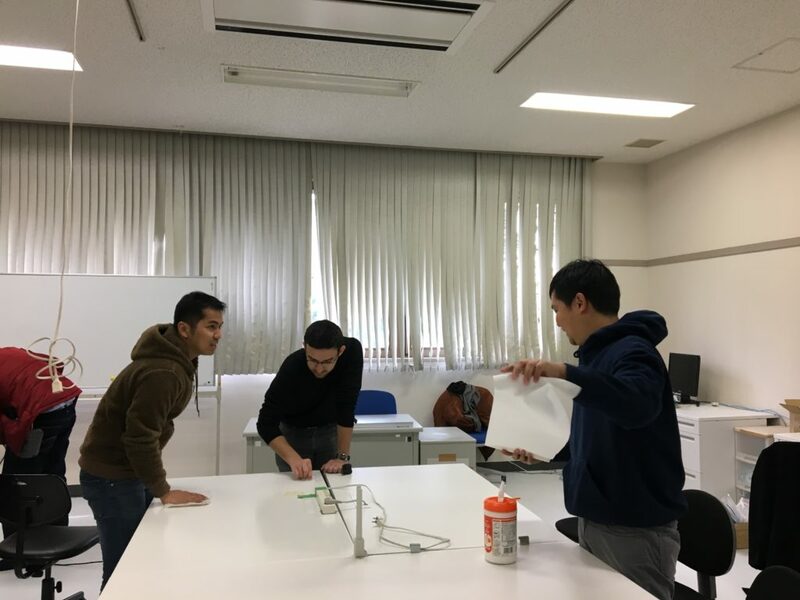 We will use the room to develop satellite for about one year. If you have a comment or question, you can post and ask us.